The Mikado is coming to Titipu - and he's angry. He wants to know if his strict execution orders have been carried out, or if the citizens have been avoiding the bloodthirsty business. The town risks calamity if he finds out they haven't executed anyone in the past year, so a victim must be found - chop chop! Meanwhile, travelling minstrel Nanki-Poo has fallen in love with Yum-Yum. But so has Titipu's executioner Ko-Ko - who is suddenly feeling a little axe-happy. 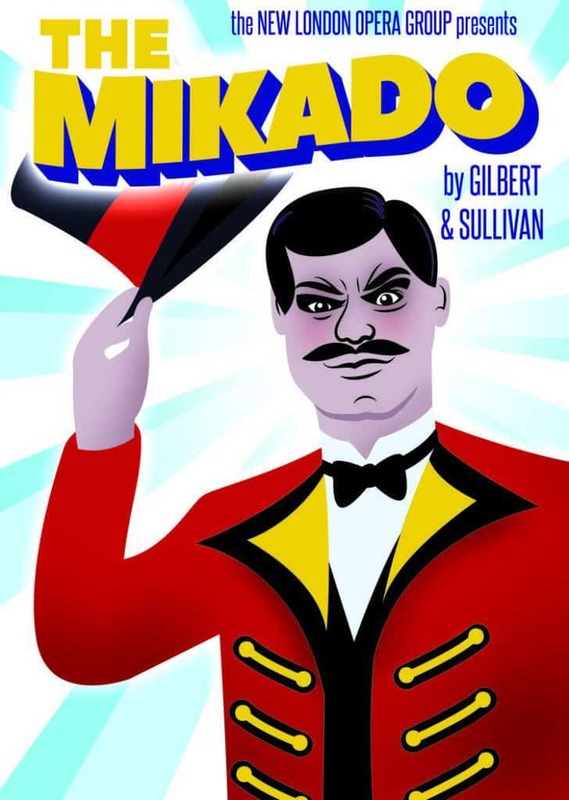 The New London Opera Group is thrilled to return to Louth with their first new production of The Mikado - one of Gilbert & Sullivan's best-loved operas - since the company's first tour to the Riverhead Theatre in 2004.